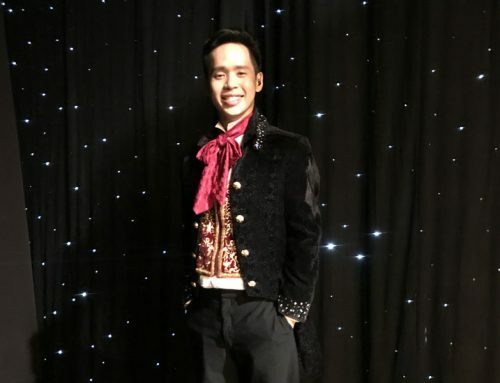 Veteran bilingual emcee Danny Yeo was specially selected to host the Singapore press conference of Ramen Teh upon its return to home ground after a world premiere at the Berlin International Film Festival. 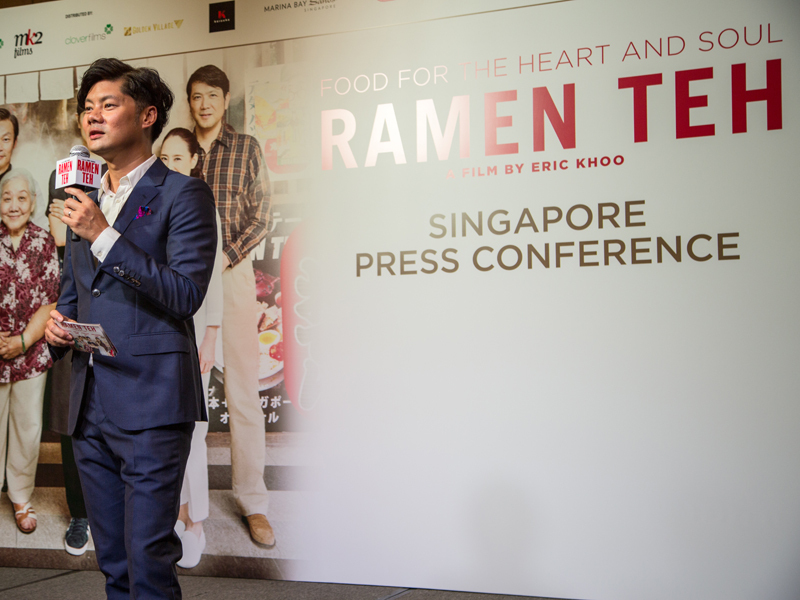 Ramen Teh is a Singapore-Japan-France co-production helmed by acclaimed local director Eric Khoo. As the title suggests, Ramen Teh is a fusion of Singapore’s famous delicacy Bak Kut Teh and Japan’s most popular food Ramen. 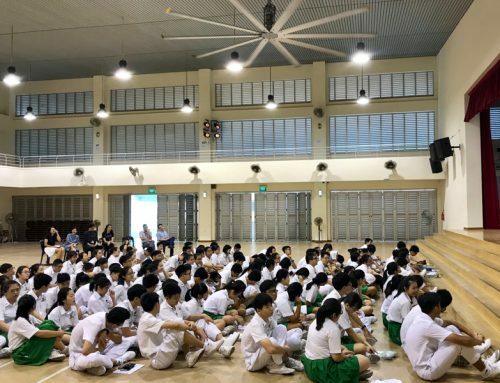 The movie is about a Ramen chef who embarked on a journey to Singapore, piecing together his past, by tracing memories of his Singaporean mother who passed away when he was young. 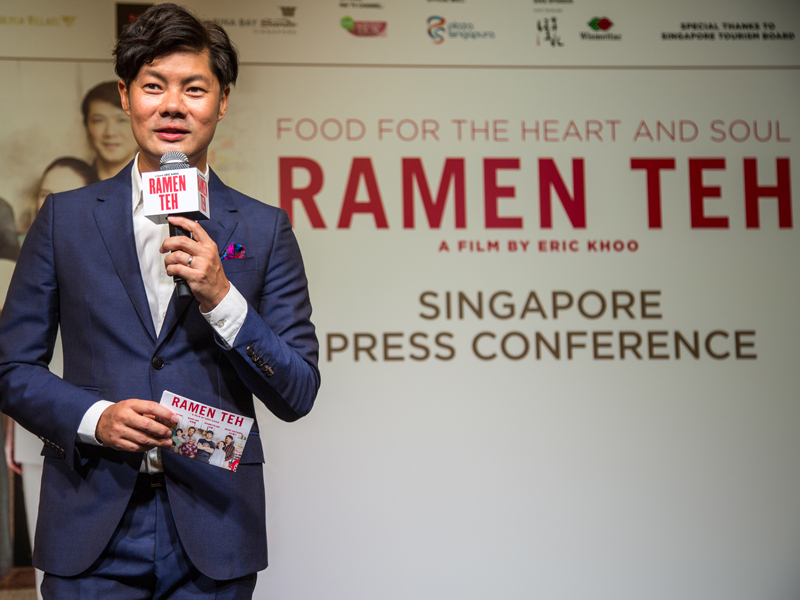 Ramen Teh is produced by Zhao Wei Films and Wild Orange Artists, in Association with Bert Pictures, Clover Films and mk2 Films, and it is supported by Ramen Keisuke, with Special Thanks to Singapore Tourism Board. 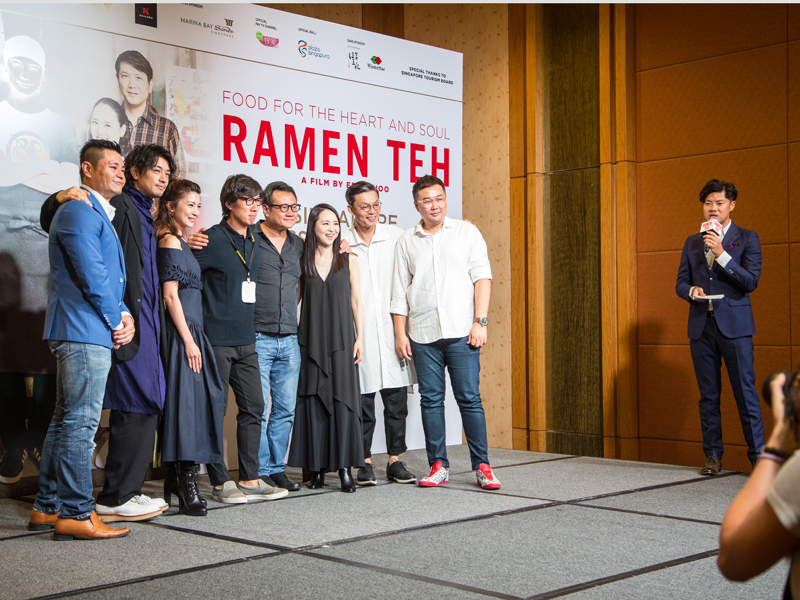 Marina Bay Sands S’pore is Main Sponsor of Ramen Teh Singapore promotional tour. Official Pay TV Channel Hub VV Drama (StarHub TV Channel 855), Official Mall Plaza Singapura. The movie is co-distributed by Clover Films and Golden Village Pictures in Singapore.